Lots of complaints of iOS issues came every time when Apple published new iOS version. One of them is “iPhone asking for 6 digit passcode after iOS update”. Some of them never set up the passcode before while some of them enter the correct code but the phone doesn’t accept. This annoys users a lot. Luckily, there are some reliable ways which have been proved. Read further and have a try. After trying all these steps, it'd be particularly annoying if you are still unable to get past this debacle, don't let it get to you, there is a solution. There is a platform that will render assistance in this predicament, this platform is called iMyFone LockWiper. LockWiper is a program that was created to combat the problems that forgotten passcodes could pose. LockWiper is an efficient program that is completely compatible with all iOS versions. It seamlessly works for every iDevice. It has everything you need to unlock your phone after the iOS 12 update. To use iMyFone LockWiper, you need to get the software installed on your computer. Step 1. Open iMyFone LockWiper software on your PC or Mac, click Start. Step 2. 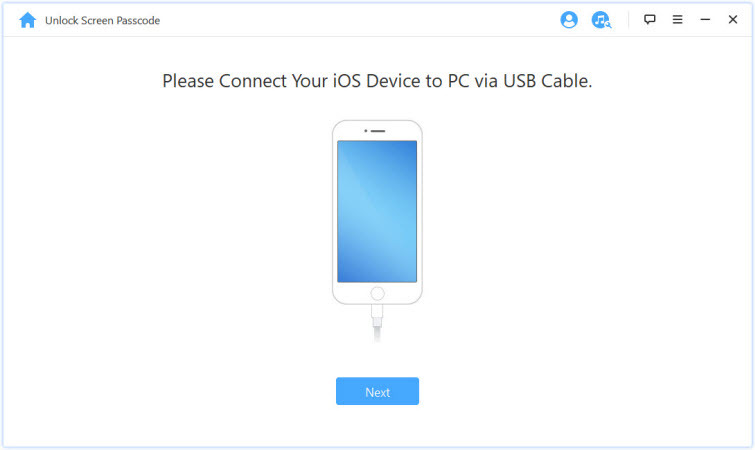 Connect your iPhone to the computer and click on Next. 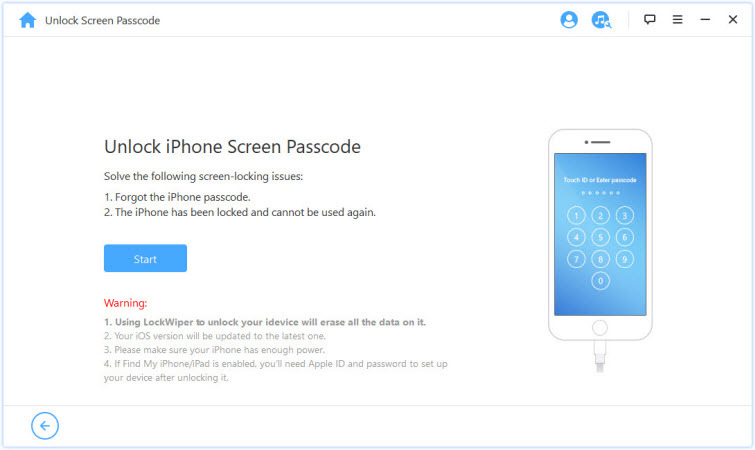 Step 3. iMyFone LockWiper will automatically detect and show your device's information. You just need to confirm it. 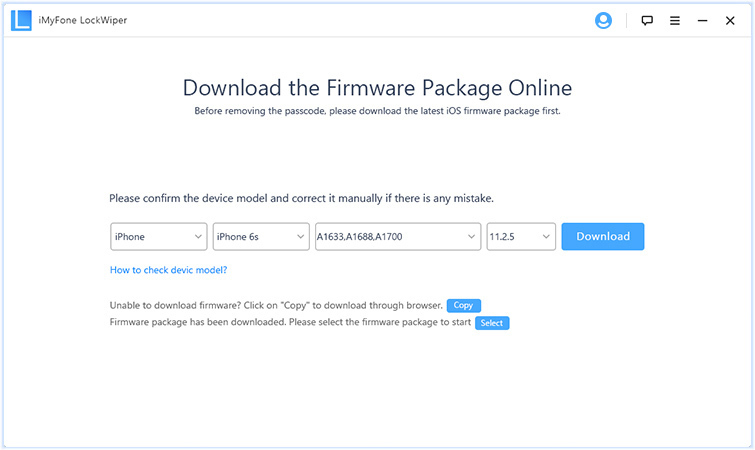 If nothing is incorrect, click “Download” to download firmware package. Step 4. Click “Start to Verify” and it will verify the downloaded software with your iPhone. Step 5. 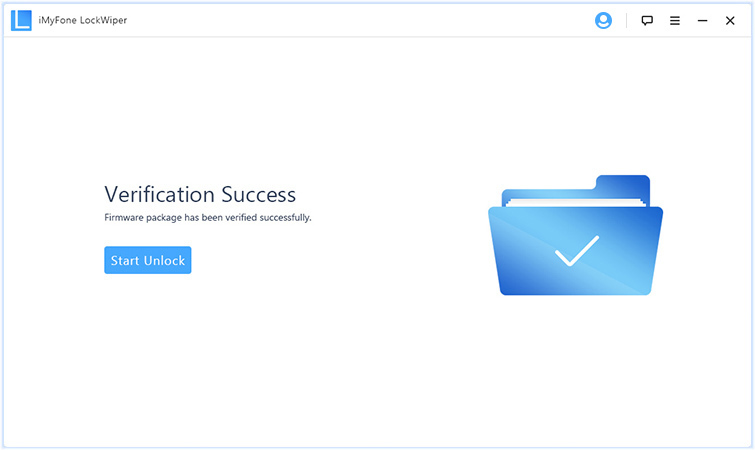 After successful verification, click “Start Unlock”. Then enter “000000” into the box and confirm it by click “Unlock”. Lockwiper is highly recommended by authoritative software review sites, like SOFTPEDIA, download.hr, iOS HACKER, etc. If before upgrading your device, you never had a passcode then there is a possibility that trying the default code could work for you. The restriction code is automatically set by the latest iOS update. The new update comes locked and is persistent in its request that you input a passcode before you are granted access to the device. It is possible that the default code is what it requires for you to be given access to the device. So, you should input 123456 or 000000 which is the default code. This should get you access, that is if you never set any passcodes prior to updating your iPhone. If it works, then you should reset the passcode to something you are familiar with. If not, then continue reading. There is a solution still. If the default code didn't work for you, then you should try force restarting your iPhone. In some situations, it is called a hard reset. 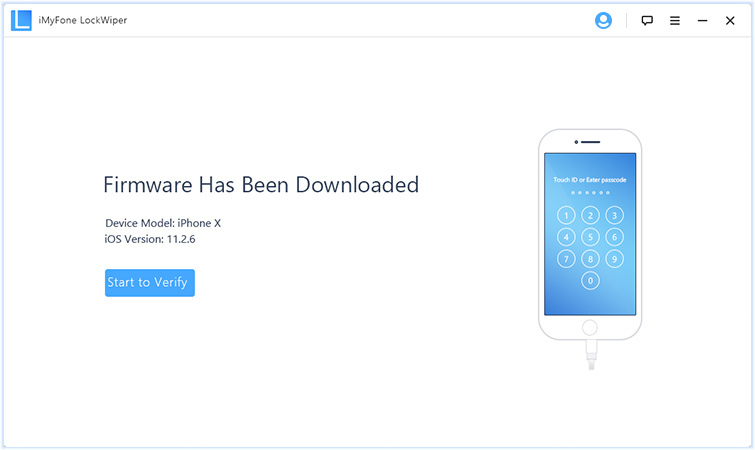 A forced restart of your device should solve any of the hiccups that could result in the requirement of a passcode to get access into your device. However, different iPhones have different ways to go about this. Newer versions are a bit more complicated than the older ones. On iPhone X/8/8 Plus: Quickly press the Volume Up button and release it, quickly press the Volume Down button and release it, and long press the Side button until you see the Apple logo. On iPhone 7/7 Plus: Press and hold the Power and Volume Download buttons at the same time until you see the Apple logo. On iPhone 6 and earlier: Long press the Power and Home buttons together when the Apple logo appears. The forced restart can help reorient your device and restore normalcy. But if it doesn't, then continue reading. After iOS update, when you can't bypass your iPhone passcode, iMyFone LockWiper is your primary choice. No matter what kind of passcode and which iOS devices you have, it can easily remove the screen lock just in a few minutes with simple clicks. Try it for free now!